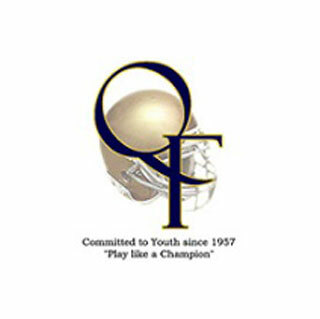 The Forest Hills Football League, also known as the Queens Falcons, has been in existence since 195 and is a not-for-profit, IRS section 501(c)3 corporation dedicated to the instruction of young people in the sport of football. Through the past forty-five years their program has developed from a small intramural town league to a five team, traveling program for approximately 200 children between the ages of 7 and 19 years old. FGI contributed $4,000 to help purchase football equipment for several of the teams.